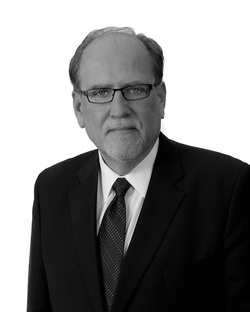 Kenneth has been a partner of the firm since 1989. Kenneth received a B.Eng. from the Technical University of Nova Scotia in 1979, a P.Eng. from the Association of Professional Engineers of Ontario in 1984, and an LL.B. from Dalhousie University in 1982. Kenneth is a member of the Law Society of Prince Edward Island and the Canadian Bar Association. He is a former member of the Council of the Law Society of Prince Edward Island and former Chair of the Unauthorized Practice Committee. Kenneth practices in the areas of litigation, business law and administrative.